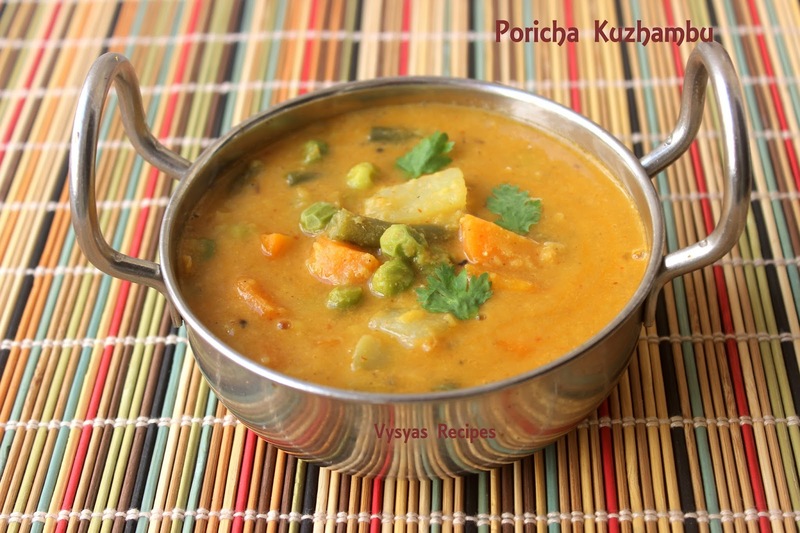 Poricha Kuzhambu is made with Mixed Vegetable simmered in Coconut Spice Masala. 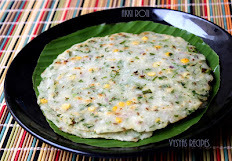 This Recipe is an authentic Recipe from Thirunelveli. This is an No Onion No Garlic Recipe. 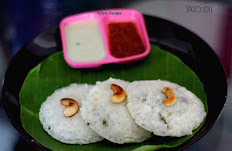 You can have it with steamed rice or idli too. This kuzhambu is prepared with veggies like Carrot,beans,chow chow,Peas,drumstick,brinjal,potato,broad beans,cauliflower & yam. Mixed vegetables - 1 + 1/2 Cup. Pepper Corns - 1/4 tsp. Rice - 1 + 1/2 tsp. Pressure Cook the toor dal with turmeric & needed water for 3 - 4 whistles,till soft. Pressure cook the Mixed vegetables without adding any water for 3-4 whistles. 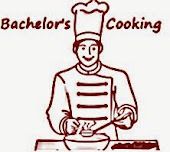 (I cooked veggies & dal in a same cooker with 2 different vessels,it saves time & fuel). Heat little oil,add Red chillies.Saute Red chillies till it slightly turns its colour. 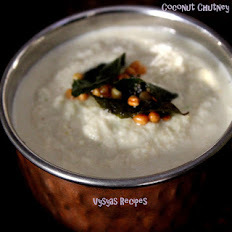 Now Grind coconut,Sauted Red Chillies,Cumin seeds,Pepper Corns,salt & soaked Rice into a smooth Paste with needed water. Mash the dal with Masher slightly. Now heat the Pan/Kadai, add oil, mustard seeds. when mustard seeds splutters add urad dal, curryleaves.when dal turns Golden brown,add hing. Add Cooked dal & veggies. Now add needed water, according to the consistency. (I added 1/2 cup of water). when it starts boiling add, Coconut Paste, simmer for 5 minutes. 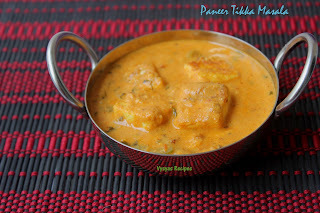 Instead of toor dal, you can use a Mix of toor dal & Moong dal. Adding Peas gives additional taste to kuzhambu. This kuzhambu is prepared with Mixed veggies like Carrot,beans,chow chow,Peas,drumstick,brinjal,potato,broad beans,cauliflower & yam. Instead of rice you can add urad dal also.